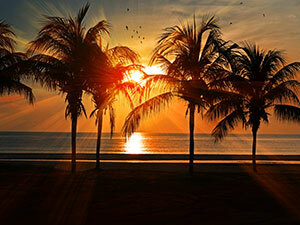 Our new St. Lucie West branch is now open in the Treasure Coast area. Stop by and say hello. 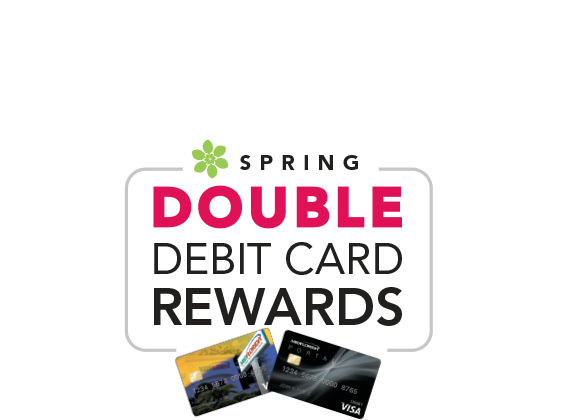 Get everything you need - from a debit card to text banking - all with no minimum requirements or monthly fee. 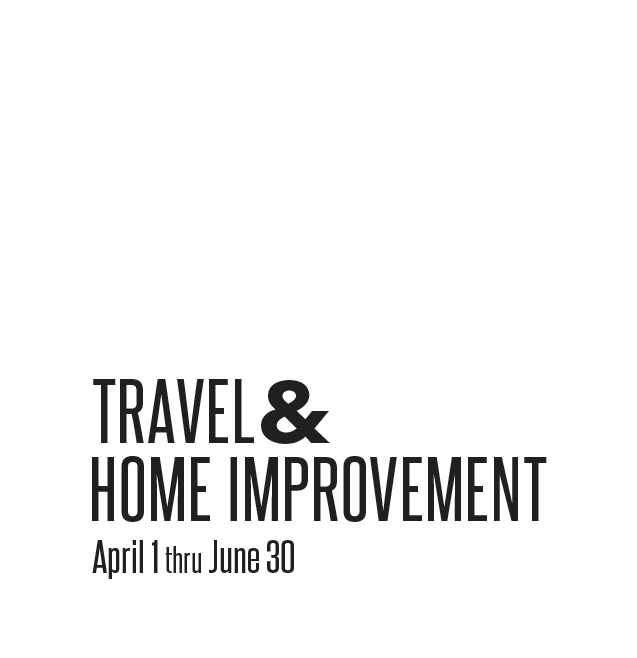 Choose credit at checkout to earn double points on travel & home improvement purchases. You could earn up to $500 when you open a new Free Checking account, refinance an auto loan and get a new Visa Signature credit card. Our friendly Help Desk is now available Monday-Saturday. 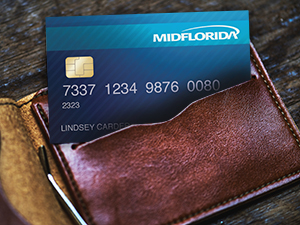 Manage your day-to-day banking with one of MIDFLORIDA’s convenient checking accounts. Save for what's important to you and earn a competitive rate. Whether you’re buying your first home, moving to a new spot or looking to refinance, we can help. 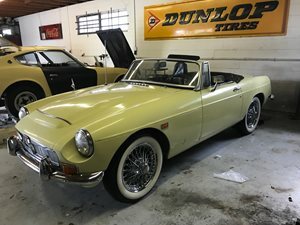 Finding the perfect car should be the hard part. We make financing easy with flexible terms and competitive rates. 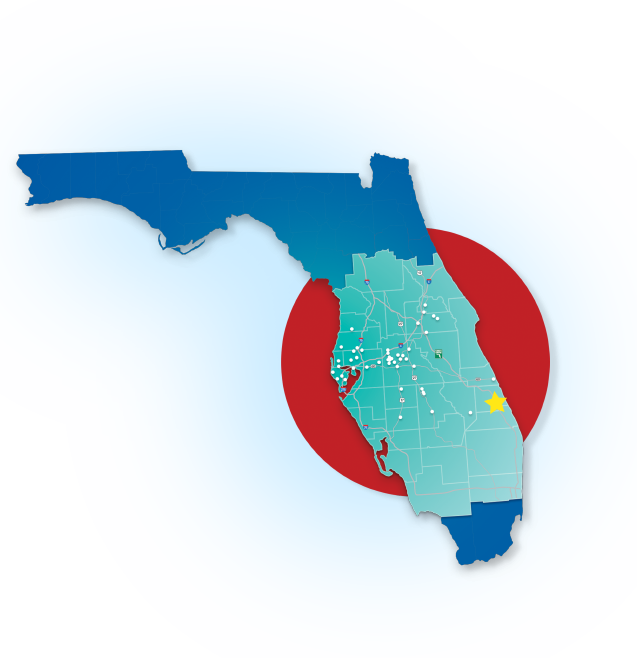 With more than 50 branches from Tampa Bay to the Treasure Coast, MIDFLORIDA offers a full range of banking products and services to members across Central Florida. Not-for-profit and member-owned, we deliver a higher level of convenience and personal attention than you’ll find at a bank—without sacrificing competitive rates. Because your money isn’t just a string of numbers on an account statement. It’s personal—and we think the way you bank should reflect that. Our newest branches are now open in Spring Hill and Gatlin-Port St. Lucie!  MIDFLORIDA has over 40 Central Florida branch locations and even more surcharge-free ATMs. Find the one nearest you. We strive to offer the best, competitive rates possible. Choose a product. Help Desk hours are 7am to 8pm, Monday - Saturday.  Call us at (863) 688-3733 or toll free (866) 913-3733 to speak to a MIDFLORIDA customer service representative!